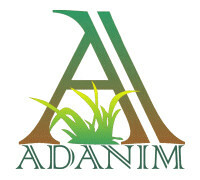 ADANIM plantation's history is simple but unique. 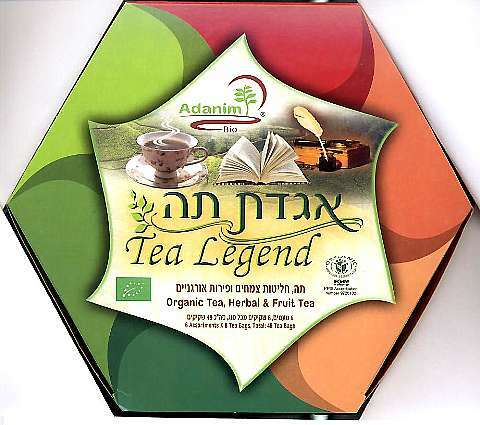 Professor Alon of Hebrew University began a series of experiments concerning organic growth of medical herbs in 1991. 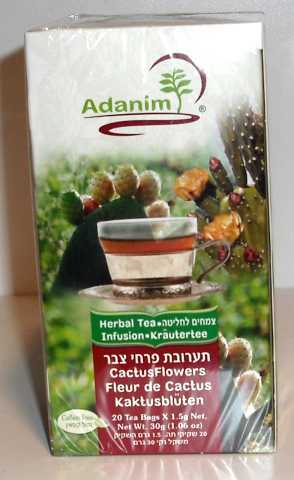 He assumed that the Israeli climate should be ideal for the growth of specific herbs and should lead to extraordinary results. 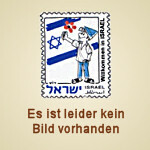 After years of hard work he finally proved his assumption correct. 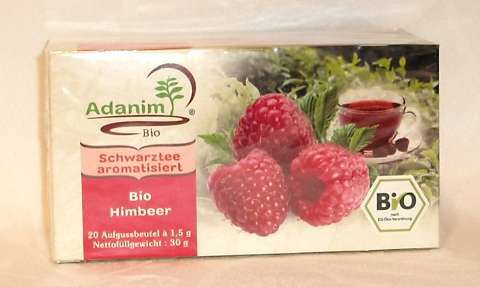 The herbs on ADANIM plnatation grow without chemicals or pesticides. 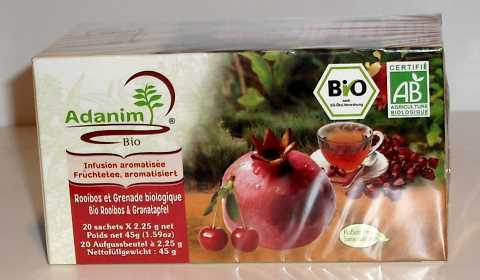 The growth is strictly observed by the Independent Bio-Organics Association. 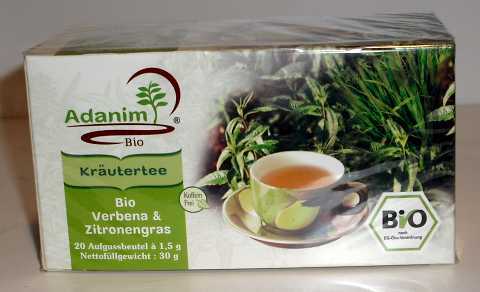 Even the drying of the herbs happens naturally, which preserves their unique taste, aroma and quality. 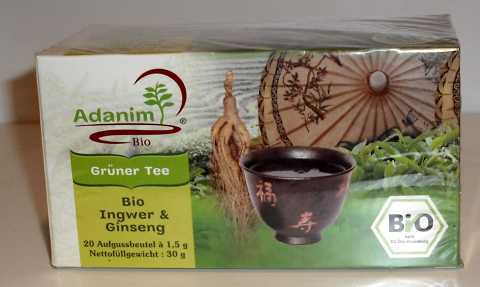 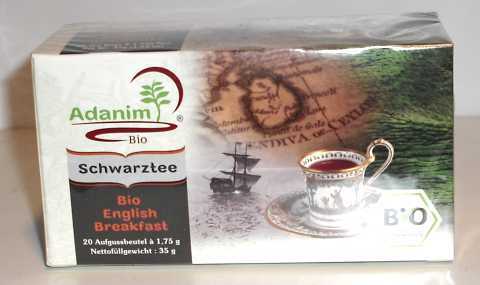 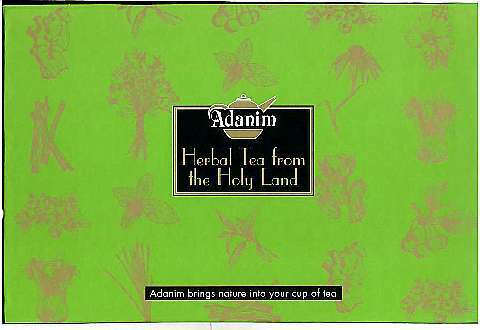 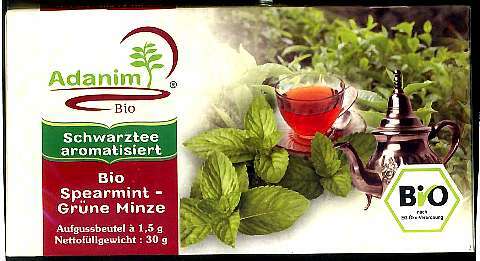 Meanwhile ADANIM became THE expert for herbal teas! 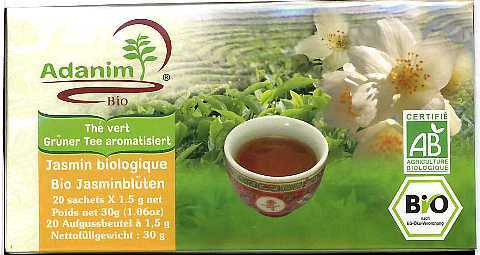 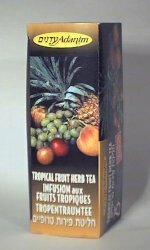 All of their organic and medical herbal teas are caffein-free and do not include synthetic ingredients. 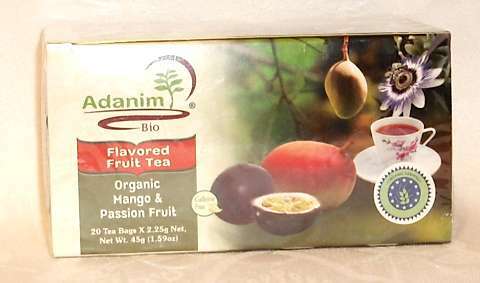 Every single ADANIM tea is 100% nature!